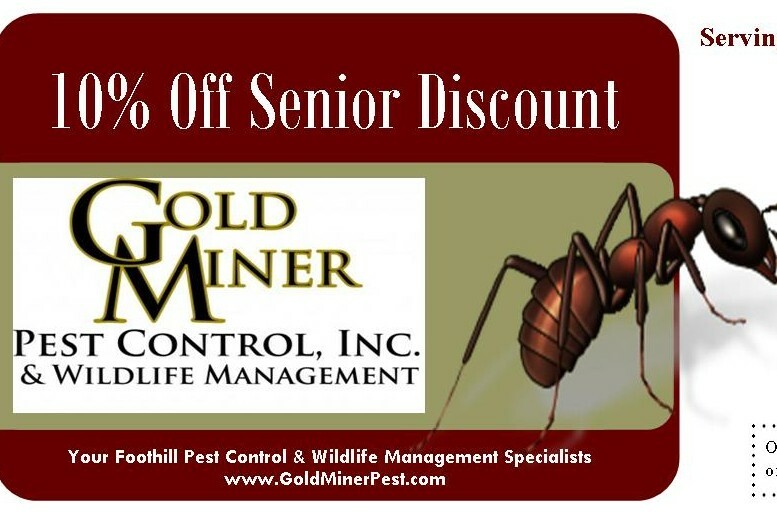 Gold Miner Pest Control & Wildlife Management | Your local foothill pest control and wildlife management specialists! 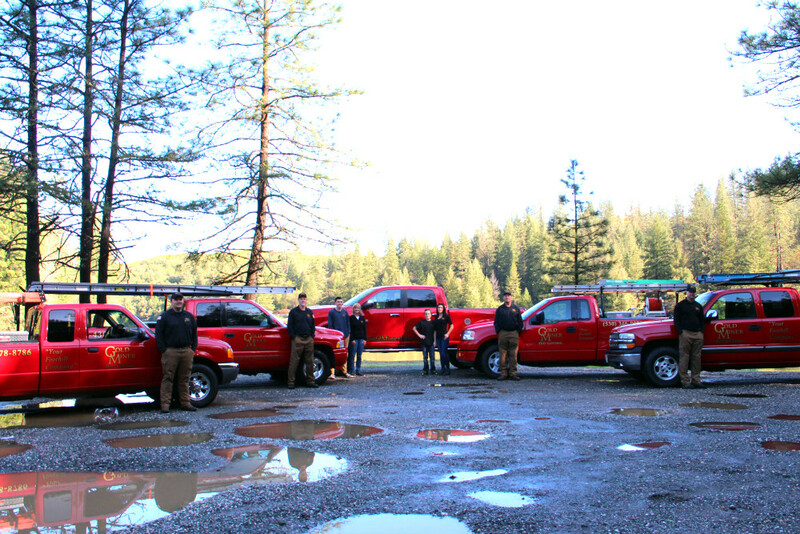 Servicing Placer and Nevada Counties. We keep our customers through great service, not contracts. 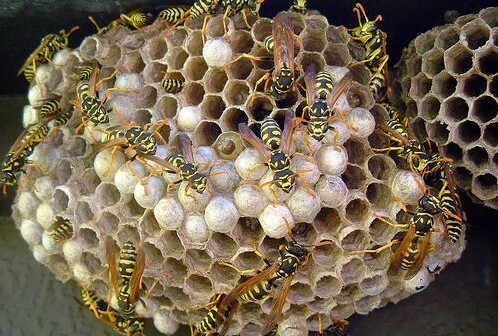 We fully gaurantee each of our services at no extra charge. 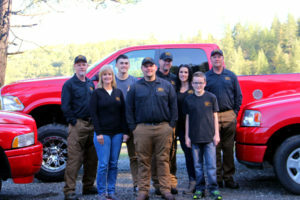 We have been in business for over 25 years and have a perfect safety record. We are a local, family owned business and deeply care for our community. All of our technicians have been thoroughly vetted and state licensed. Don’t take our word for it, read the positive reviews left by our customers. 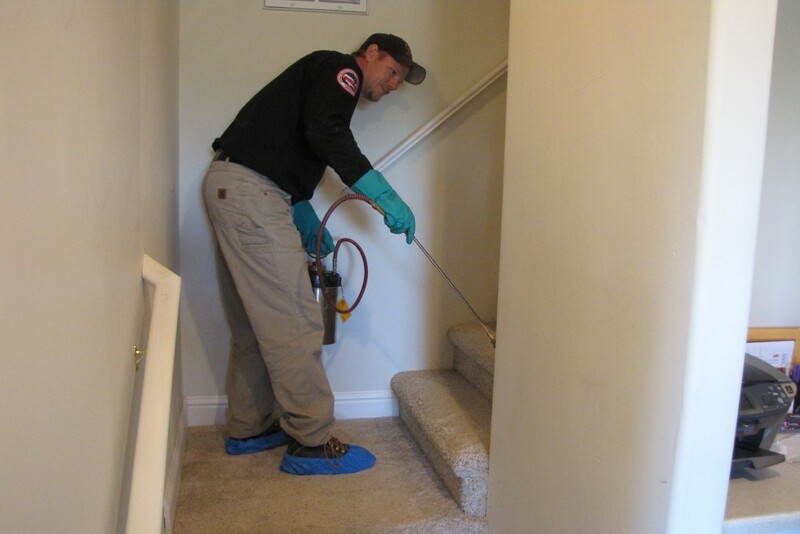 Let us start fixing your pest problem today!